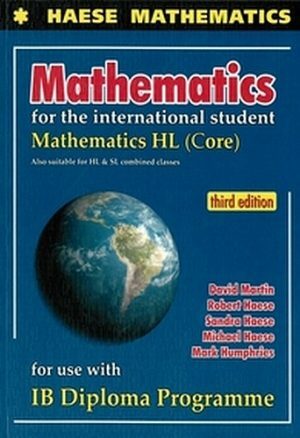 Mathematics HL (Option): Discrete Mathematics has been written as a companion book to the Mathematics HL (Core) textbook. Together, they aim to provide students and teachers with appropriate coverage of the two-year Mathematics HL Course, first examined in 2014. 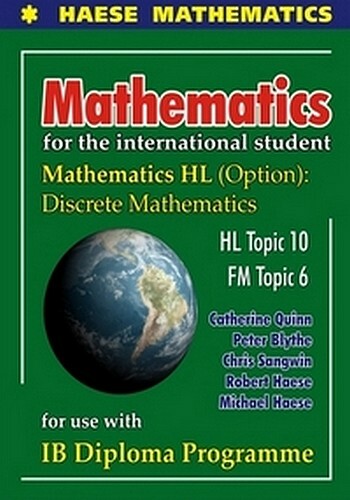 This book covers all sub-topics set out in Mathematics HL Option Topic 10 and Further Mathematics HL Topic 6, Discrete Mathematics. 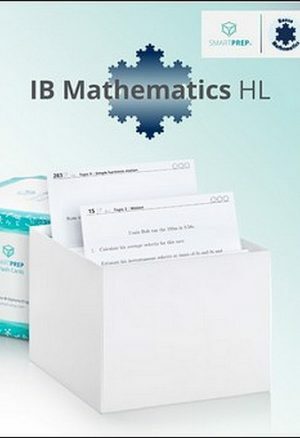 The aim of this topic is to introduce students to the basic concepts, techniques and main results in number theory and graph theory. 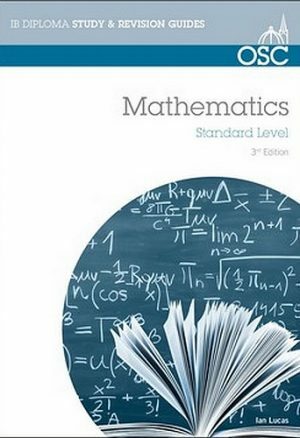 In this changing world of mathematics education, we believe that the contextual approach shown in this book, with associated use of technology, will enhance the student’s understanding, knowledge and appreciation of mathematics and its universal applications.